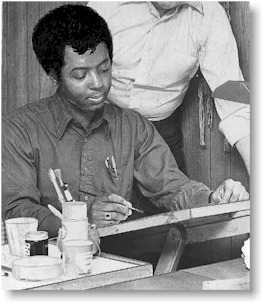 Bill Murray served his art apprenticeship with Johnson Publishing Company, which publishes Ebony and Jet magazines. In 1985 Murray created BAM Productions, a comic book company, and hired comic book artists Jerry Ordway, Ben Dunn and Kevin B. Eastman (co-creator of the Teenage Mutant Ninja Turtles) to create the art for his comic books, Adam & Eve A.D.
Murray currently writes a comic strip for the Real Times Media, Inc. The Detroit-based company owns a chain of six African-American newspapers, which includes The Chicago Defender and Pittsburgh Courier. 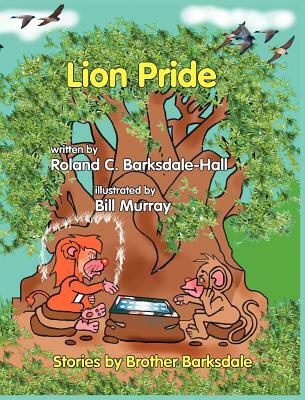 Murray has been with by the company since 1981, drawing a comic strip entitled "Sonny Boy". Murray's freelance editorial cartoons have appeared on CNN, FOX, USA Today. 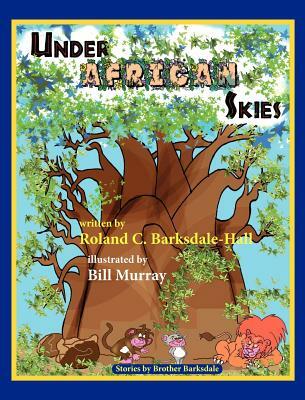 Murray is also a published Children Picture book illustrator, with a series of books being published in July 2010. In 2005 Murray became the seventh African-American to be nationally syndicated. Tell us how much you like Bill Murray.